Kaizer Chiefs’ new goalkeeper, Daniel Akpeyi, has outlined his ambitions at the club since making his shock move to Naturena. He has now arrived after Virgil Vries endured a torrid time at Chiefs, making numerous errors between the sticks, while Itumeleng Khune remains sidelined with a shoulder injury, keeping him out until the end of the season. 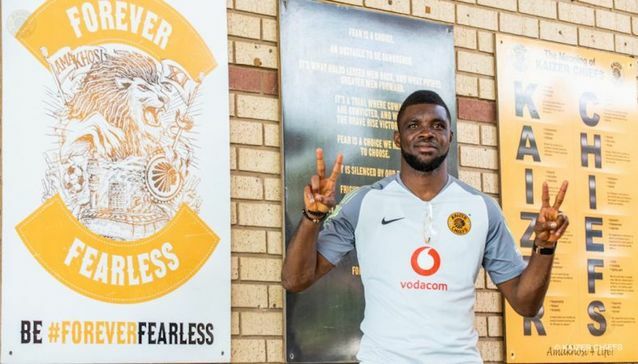 Akpeyi says he is looking forward to playing in his first Soweto derby against rivals Orlando Pirates, while also wanting to help Amakhosi in their push to return to the Caf Champions League. 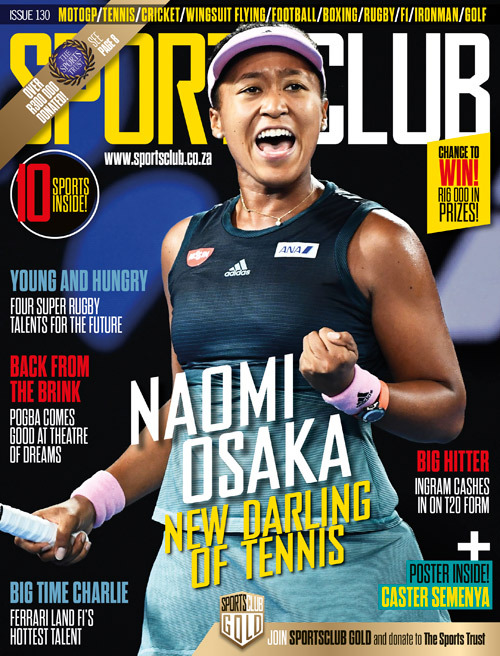 ‘It’s very motivational to see the Chiefs supporters… It drives you to do better. It’s one of the most famous derbies in the world, just to be part of that experience will be something fantastic, independent if I play or not… I hope the supporters will support me, as that will make me stronger and bring out the best out in me,’ Akpeyi told the media. Kaizer Chiefs are set to take on rivals Orlando Pirates in what is expected to be an entertaining Absa Premiership encounter at the FNB Stadium on Saturday, with kick-off set for 3:30pm.